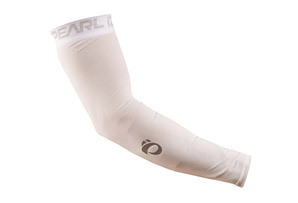 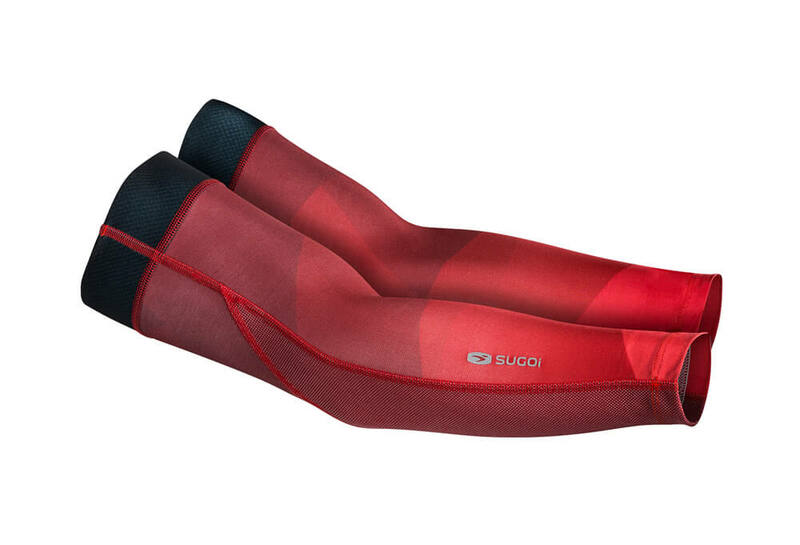 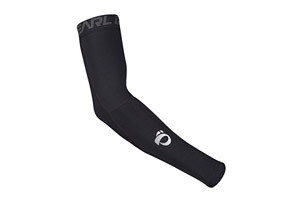 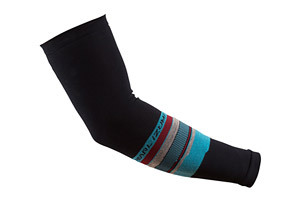 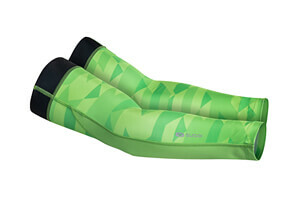 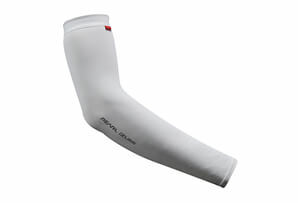 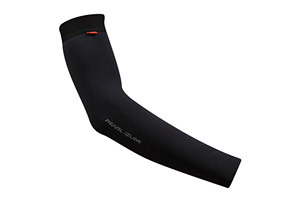 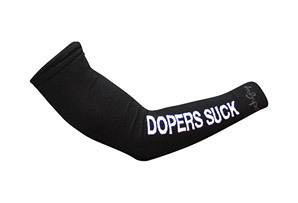 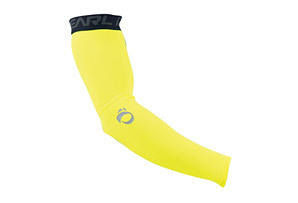 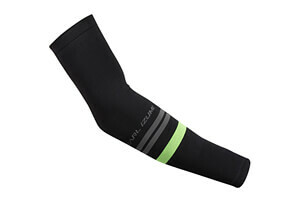 Lightweight arm sleeves with the addition of Zap reflective visibility to keep you seen. 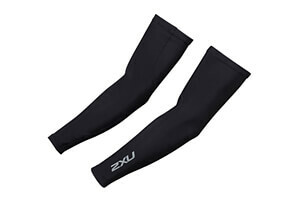 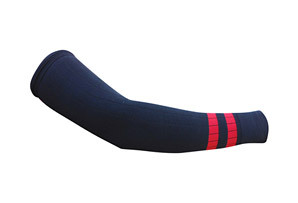 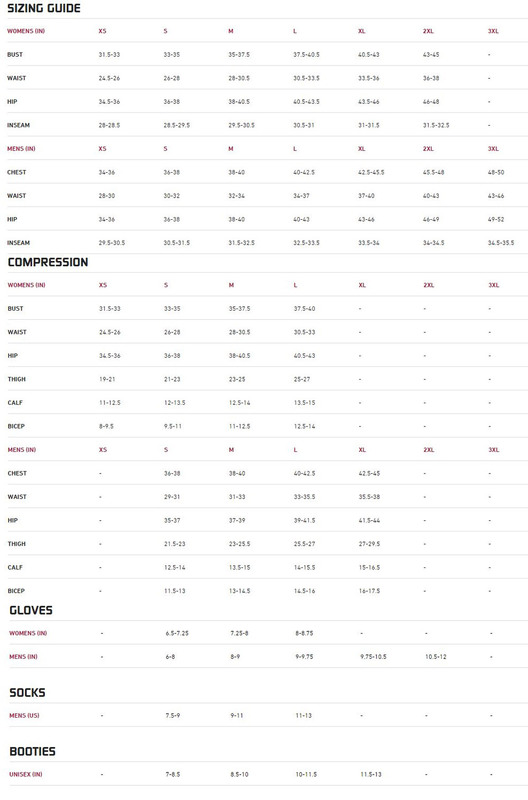 The Zap arm sleeves are made with supportive FinoStretch fabric, with silicone grippers to keep them in place. 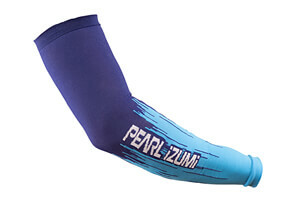 A sublimated graphic print adds a touch of style.